These medium-bodied cigars are rolled with select San Andres 100% long filler, hearty Morron Limpio binder and exquisite Mexican grown wrapper – your choice of light brown natural or the heavier dark maduro. 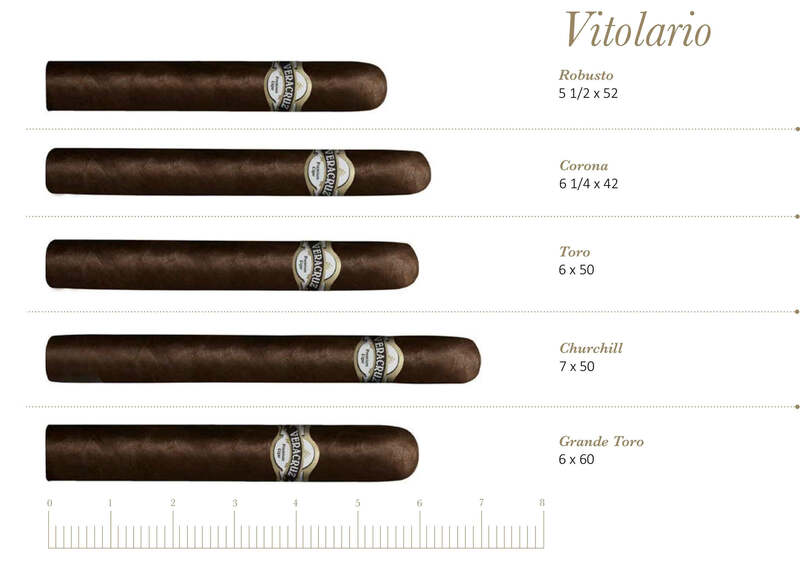 Made by very experienced cigar rollers they draw well and burn wonderfully leaving a beautiful ash. Their taste is unique when compared to the many common bundled brands on the market – our Veracruz cigars are so flavorful and enjoyable that they could easily be packaged in fancy boxes. Your choice of natural or maduro wrapper.